Winemaker of the Year just announced! There are only a handful of California winemakers with a strong point of view, whom many would call legendary or iconic. These winemakers stay true to their own visions and the results taste incredible. Philip Titus is now etched permanently onto that list as he joins the ranks of other great winemakers as the 2018 winemaker of the year. 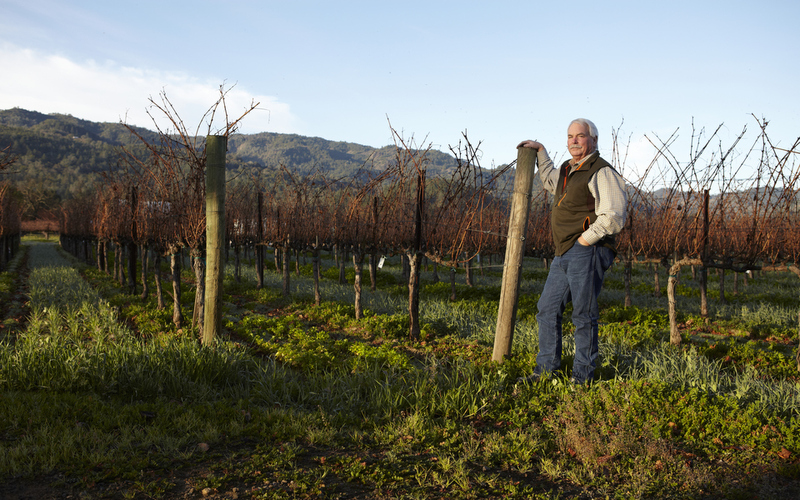 Best known for crafting the impeccable wines at Chappallet for nearly three decades, Titus has left a multitude of world class wines in his wake. Countless 99 & 100 point wines would be enough for some winemakers, but not Philip Titus. His constant pursuit of excellence is what puts him in league with the world’s best. 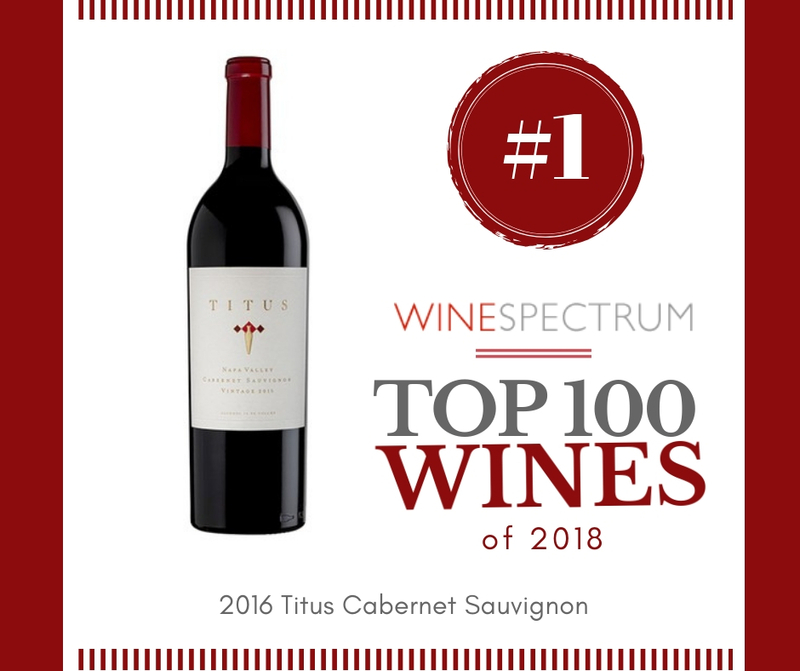 2018 marked another perfect 100 point score for Titus at Chappellet and the Cabernet from his family label, Titus Vineyards was just named wine of the year. Phillip Titus truly embodies everything we look for in our winemaker of the year. Unlike many acclaimed winemakers who spread themselves across many brands, you won’t find the brilliant winemaking of Phillip Titus behind many labels. Staying true to his dedication to meticulous attention to detail, he refuses to spread himself thin. We have been honored to carry Phillip’s personal family label, Titus Vineyards since the beginning, as well as the other select projects he has been associated with including COHO, Hertelendy and of course the famed Chappellet. Always small production and simply, consistently, delicious. WOW! Nose full of blueberry, ink, violet. It is perfumed, floral and very seductive. On the palate it is creamy with hints of panna cotta, a blueberry explosion – delicious! Visually this wine is as impactful as the flavor profile, with a gorgeously opaque royal purple core giving way to a clear ruby red rim. Toasted oats and brown sugar notes curl around juicy cranberry-raspberry on the nose, reminiscent of a crisp just out of the oven, followed by balsamic strawberry reduction, faint rose petal and just a hint of the saddle. A blend of 66% Cabernet Sauvignon, 11% Malbec, 11% Cabernet Franc,7% Petit Verdot and 5% Merlot that over delivers ripe, red cherry and berry flavors and aromas. A focused purity of gorgeous red and blue fruits infuse a core of currant and pomegranate flavors. This is an elegant wine that despite its early approachability will continue to reveal additional complexities for the next five to seven years. 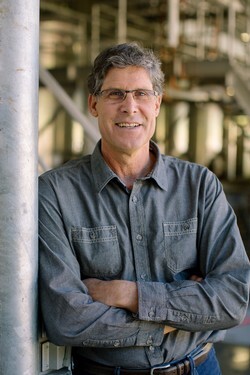 As Chappellet’s winemaker for over three decades, Phillip Titus has guided the winery’s storied winemaking program, building on Chappellet’s legacy as one of California’s preeminent producers of Cabernet Sauvignon. A gifted winemaker with a passion for experimentation, Phillip has embraced the diversity of Pritchard Hill to craft benchmark wines that authentically express the terroir-inspired complexity and character of their mountain origins. Working side-by-side with Jon-Mark Chappellet and longtime vineyard manager Dave Pirio, Phillip’s approach to winemaking begins in the vineyard. From his focus on harvesting at ideal ripeness to his emphasis on maintaining the integrity of Chappellet’s numerous vineyard blocks throughout the fermentation and aging process, Phillip strives to make wines that reflect both the vineyard and the vintage. Titus Vineyards places equal importance on both viticultural and winemaking practices embracing the belief that it takes great grapes to make great wine and emphasizes the partnership between brothers. In addition to the portfolio being exclusively red wines, all of the wines are blends. This is the cornerstone of their winemaking philosophy. They believe blending varietals completes a wine offering a superior expression of the primary grape variety, vintage, vineyard and region. This blending philosophy has become their hallmark of style, and influences the approach to every wine they make. 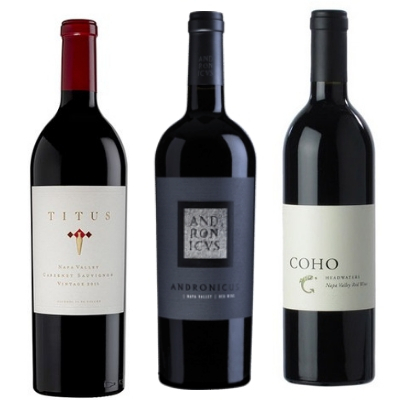 Founded in 2002, COHO makes wines that are easy to enjoy, full of flavor and reasonably priced. 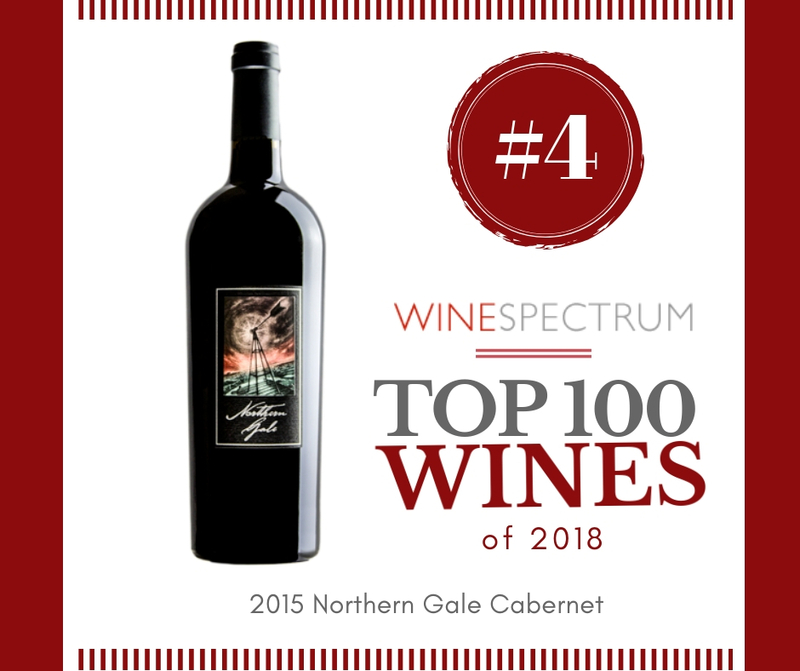 Coho has garnered recognition from the press, wine trade, and wine lovers for the quality and value of their unique, vineyard-designated Cabernet Sauvignon, Pinot Noir, Merlot and our Bordeaux Blend, HEADWATERS . Founder Gary Lipp became friends with Phillip when Gary worked at Chappellet starting in 2007 while COHO was restarting after the Mare Island Fire. To Gary’s delight Phillip agreed to lead the winemaking team for COHO in 2014. 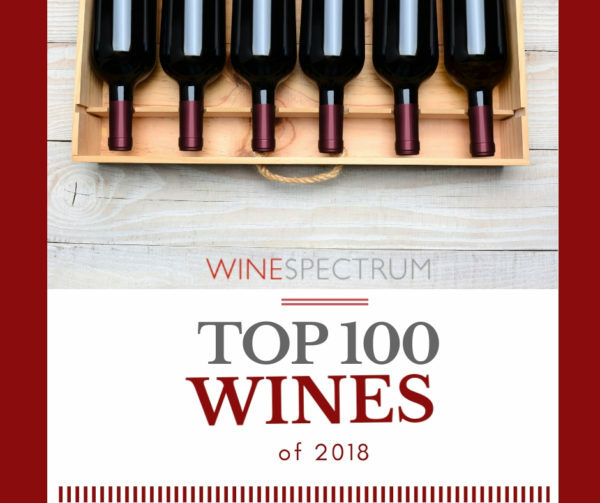 Experience our 3 best selling wines from the 2018 winemaker of the year. Including a bottle of #1 wine of the year!